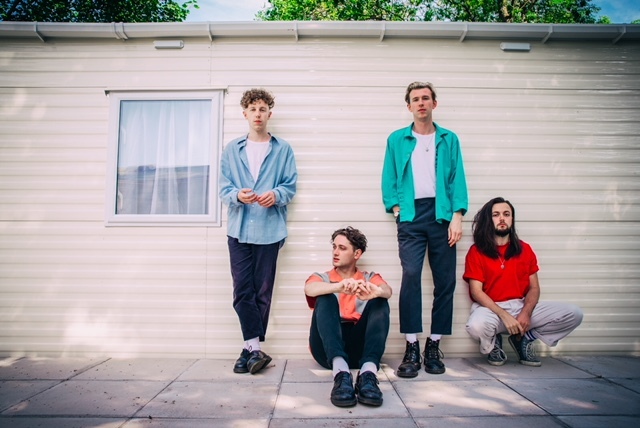 Marsicans unveil summer anthem "Pop-Ups (Sunny at the Weekend)"
Leeds' very own Marsicans have recently unveiled a summer anthem that'll definitely be on our playlists for the entire summer. The new cut, "Pop-Ups (Sunny at the Weekend)", is out today via LAB Records. Speaking about the new single, frontman James says - "I came back into the rehearsal room one day and found (drummer) Cale playing a riff on my guitar. When I got home from rehearsal with the riff stuck in my head, I was watching a film online and got a pop-up ad along the lines of "Wow, look how much money I've made." It got me thinking about the people in life that make all these false promises to you and try and get you into their crazy schemes. Lyrically, the song is basically just poking fun at those chancers."